Has a voice over career always been a dream of yours? Is it something that has been in the back of your mind for years and you’ve now decided to do something about it? 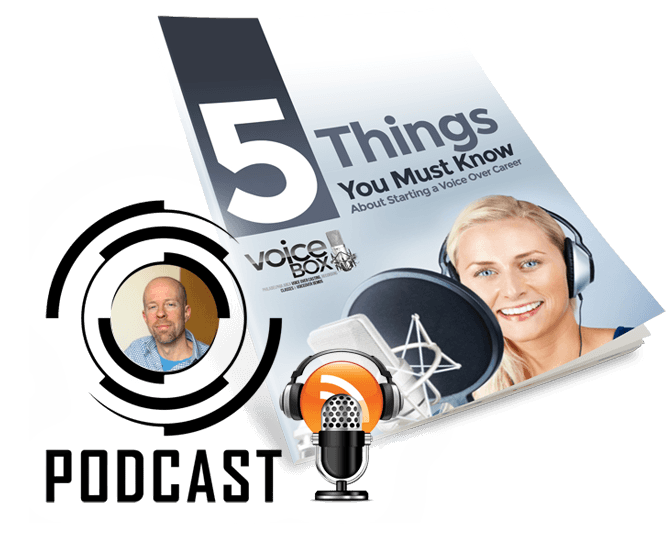 Have people always told you that voice over is something you should be doing but you just didn’t know where to start? Or maybe you’ve recently discovered voice over and are thinking that this just may be the thing for you. For well over a decade I have been blessed to help hundreds of people explore the world of voice overs. Whether you are looking for a fun hobby, a part-time side job, or a full-blown career, my team and I will help you learn the fundamentals skills, gain the essential experience, and form the winning mindset to realistically achieve your goals. Hello! 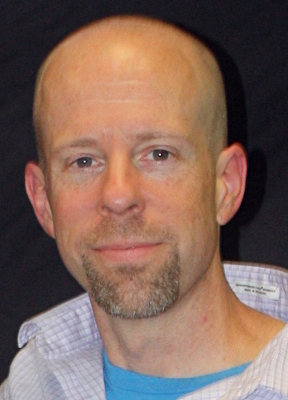 I’m Rob Holt, Voice Coach, Producer, Casting Director, Sound Engineer, Copywriter, occasionally VO Artist. If it has to do with voice over chances are I do it! 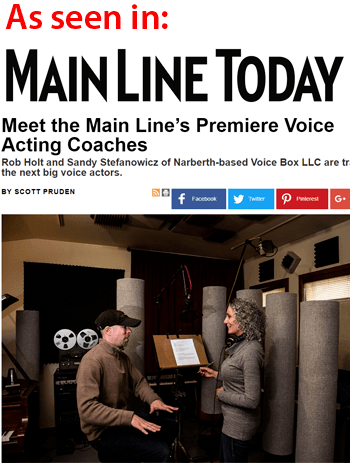 Voice over is basically my life, and helping those who want to explore the possibilities of working in this fun and rewarding profession has become my passion and the mission of my company, Voice Box. Whether you are looking for one of a kind voice over training, need to have a top quality voice over demo produced, or just need some real advice on where to start, my team and I offer a personal hands on and realistic approach that you won’t find anywhere else. My goal is to provide you with the most information you can get about starting out in voiceover in the least amount of time. It’s packed with valuable information and should give you the quick “lay of the land” you’ll need to decide what to do next. I’ll also include a transcript of it in case you prefer to read it. The download link is either at the top right of this page or below depending on the size of your browser window. Sign up for a free 20 minute phone consultation with me! I’ve done these free consultations for over 2 years and I absolutely love them. 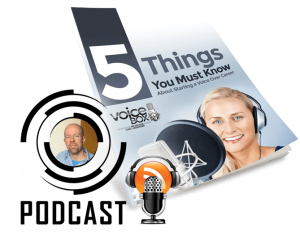 With literally hundreds of voice over jobs under my belt and hundreds of voice over students trained, my mind is a treasure trove of valuable information. What’s more, I want to make sure you have the right information and a realistic idea of what the voice over business is about. We can talk about your goals and what it’s going to take to achieve them. I know there are other companies out there with a “give us your credit card info and we’ll make you a star!” attitude when it comes to training. We both know that’s no way to realistically start a career. Plus, an inevitable by-product of us talking about voice over is that we have a great conversation and lots of fun. Check out our awesome 6-week voice over class! Start your journey with our 6-week immersive class we’ve affectionately dubbed “Voice Over: The Total Experience.” The flagship of our training, this class is designed to help you build a strong base of performance skills while you learn about many of the different types of voice over jobs available. This class takes place in a comfortable and supportive studio environment were you’ll feel safe to explore and grow as you work on your craft. You can check out tons of information by clicking the image or the link above.